I’ve had the Grenco G PEN Elite for quite a while now, but I’ve only just gotten around to doing this review because I have been insanely busy. 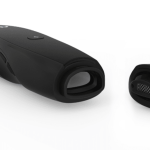 The upshot of this is that I have spent A LOT of time with the Grenco G PEN Elite – too much time, probably – and this has helped me to form a more focused opinion on this super-stylish portable vaporizer. 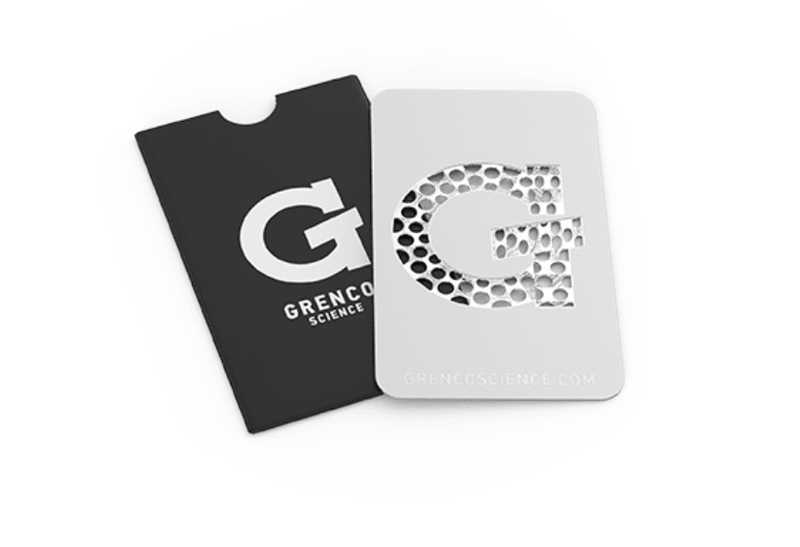 If you’ve been around the world of vaporizers for a while, chances are you will have heard of Grenco. And the reason why is because they do A LOT of hook-ups with celebs – celebs like Snoop Dog, for instance. Personally speaking, I can’t stand celebrities, especially the ones the “endorse” things. It just smacks of corporate whoreishness. I wish all celebrities could be like Christian Bale – weird, reclusive, and only ever in your face when you’re watching them in a movie. But I digress… the Grenco G PEN Elite. What’s it like? Is it any good? 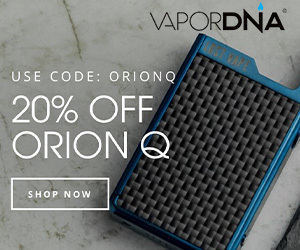 Is this a good option for your vaporizer needs? Or are you better off elsewhere? Let’s dive in and find out, shall we? Grenco used to rebrand other, non-specific vaporisers and pass them off as unique products. A lot of company’s do this; it’s called private labelling, or something. Purists don’t like this, and this is why Grenco didn’t have many friends in the space not so long ago. The Grenco G PEN Elite, however, is NOT a rebranded, generic vaporiser. Grenco built this mod from the ground up and is now, like Apple and PAX, in the business of making and selling its own products, which is great because this is where the real innovation actually happens. The packaging and overall design of the Grenco G PEN Elite is brilliant. I love the colour of the mod, white on black, the cylindrical box the mod ships in, the fact you get a card grinder thrown in for good measure. I also really enjoy the way the actual Grenco G PEN Elite mod looks and feels in the hand. The device itself, for some reason, reminds me of Darth Vader’s finger. Whether that’s a pro or con for you, though, is another thing entirely. 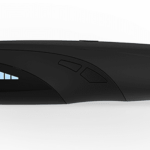 Personally, I love the styling of the Grenco G PEN Elite and the beautiful display on the side of the mod that blends into the chassis until the device is powered on. In terms of looks, the Grenco G PEN Elite has few equals in the vaporiser space, with its silicon rubber/glass build materials. 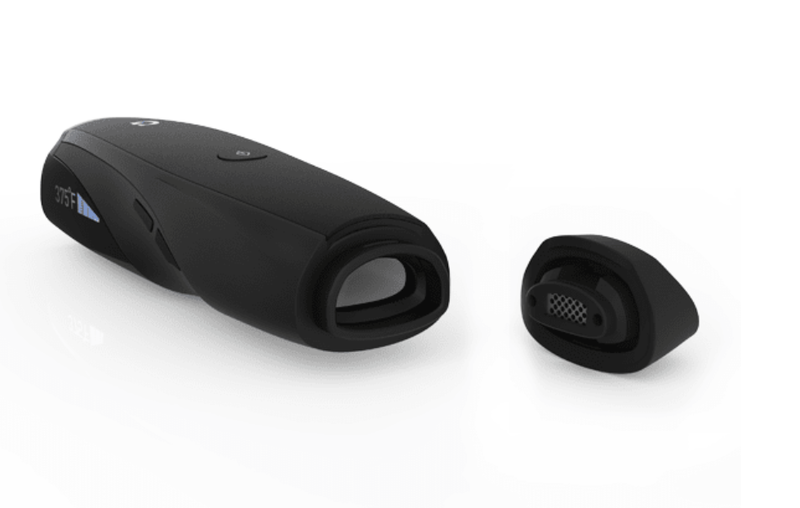 It’s stylish, portable, and very discreet which means you can literally honk on this thing anywhere, and it comes with a decent array of gear out the box too. The composition of the mod – more specifically, its oven – is fairly straightforward as well. The mouthpiece comes off with a simple pull and directly below it you have the oven where all the magic takes place. The mouthpiece is plastic, I think, and does a decent job of handling heat. The oven can handle a considerable amount of product – around .75g, or thereabouts – and is ceramic for optimal heat performance. In order to get the best possible performance, you need to grind your weed REALLY fine. 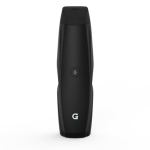 The Grenco G PEN Elite is a decent performer for this price point, but it pales in comparison to Vaporisers like the PAX 3 and DaVinci IQ, though will pay around $100 more for these mods. For the price, the Grenco G PEN Elite is a solid, reliable performer. It also looks more expensive than it is too, which is always a good thing. A lot of people do get caught out by how this device works, though, as the instructions it comes with aren’t great. It is pretty simple though: click the fire key five times to turn it on, then press the fire key again for one second to activate the oven, wait 60-90 seconds or so, then take your first hit. You’ll know it’s heating up, as you will see the temperature going up on the display. For the best results, you’re best off leaving it as long as possible before taking your first hit. You can run the Grenco G PEN Elite from 200ºF right up to 428ºF, though I personally like to start around the 375 mark and work my way up to 420ºF. The Grenco G PEN Elite ramps up fast as well, especially if your greens are nice and fine, and because of the size of the oven, you get a lot of uptime out of one chamber. To get the most out of this device you REALLY need a grinder. I use the one below; it’s awesome. In addition to this, the oven doesn’t need to be 100% full for optimum performance, either – you can go as low as .25g and still get great performance. Battery life is pretty decent with around 2 hours of uptime before a recharge is required. This means you can have a pretty good session – or multiple ones, split up over a few days – before you need to recharge the Grenco G PEN Elite. 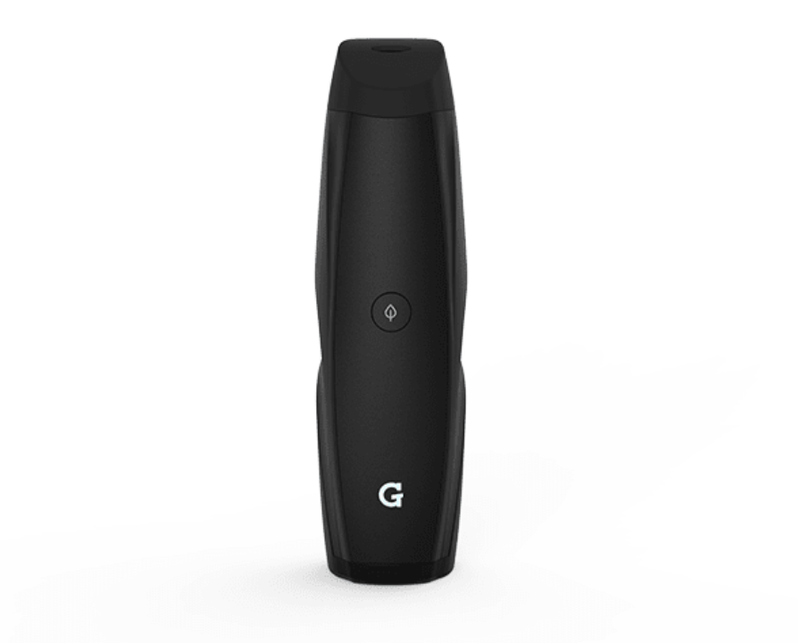 The Grenco G PEN Elite will also switch itself off if it has been inactive for awhile, which saves plenty of battery in the process and is a great feature that more vaporisers should incorporate. All told, I have zero complaints with this aspect of the Grenco G PEN Elite’s performance. Grenco G PEN Elite Review – How Does It Stack Up Compared To The Competition? For all its positives, the Grenco G PEN Elite simply cannot hold a candle to the myriad of more expensive vaporizer mods readily available online these days. The Grenco G PEN Elite does offer a lot of bang for your buck, though, so if you’re operating on a budget this is definitely a mod worth your time. As I said earlier, the PAX 3, my preferred vaporizer at the moment, though it retails for around $100 more than the Grenco G PEN Elite. 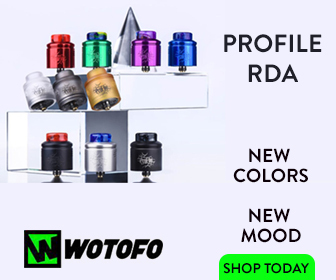 You do get A LOT of power with that device, excellent vapor production, and innovative wireless technology, whereby you can customise the mod’s modes via your phone. I do really like the Grenco G PEN Elite. It looks brilliant, better than most in the space, and it performs very competently, providing you haven’t tried a device like the PAX 3. 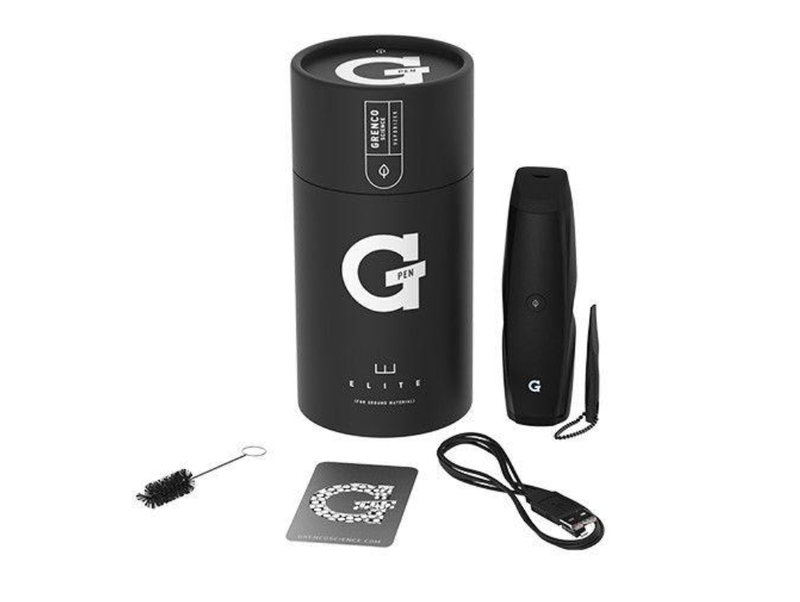 For those on a budget, or someone looking at trying out a vaporizer for the first time, the Grenco G PEN Elite is a great place to start. The more experienced users out there, however, are almost certainly better off with something like the PAX 3 or DaVinci IQ. I do really like the Grenco G PEN Elite. It looks brilliant, better than most in the space, and it performs very competently, providing you haven’t tried a device like the PAX 3. For those on a budget, or someone looking at trying out a vaporiser for the first time, the Grenco G PEN Elite comes highly recommended.